Need a Fancy Dress Costume - look no further than fancydress365!! 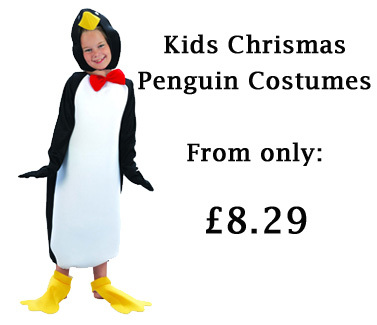 fancydress365 is your one stop online party shop. We pride ourselves on having one of the largest stocks of fancy dress costumes and partywear in the UK. 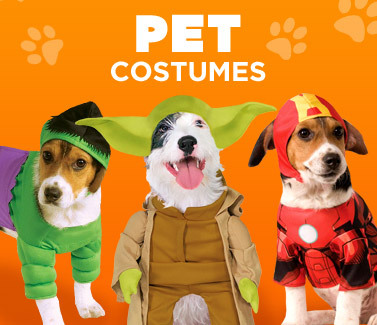 We have costumes for men, for women and for kids. 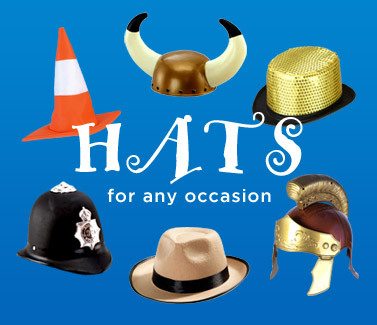 If you’re looking for that special fancy dress accessory to complete your own DIY outfit, or a full costume that is ready to go out the box, we have thousands of items to choose from.